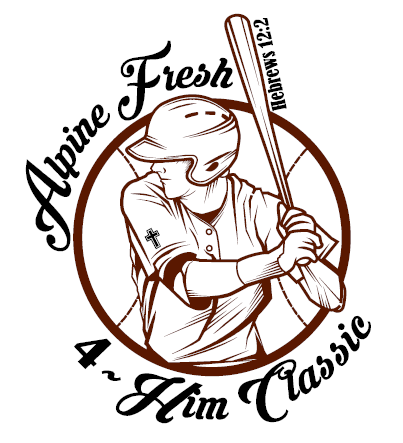 NCAA will play its annual Alpine Fresh 4~Him Classic at The Depot at Cleburne Station, Cleburne Texas. 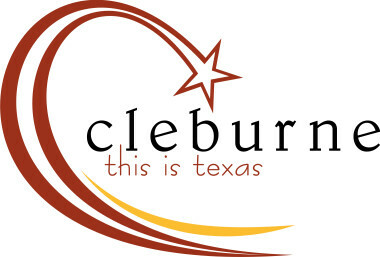 The annual event will be held on February 7th, 8th and 9th 2019. $5.00 – One (1) day kids tournament pass (ages 4-12). Children age 3 and younger will receive free admission.